So the first Kahoots was interesting, but didn't have the LoL kick I was looking for. I've thrown this abomination into the void instead of the Xin Dynasty (see first Kahoots). 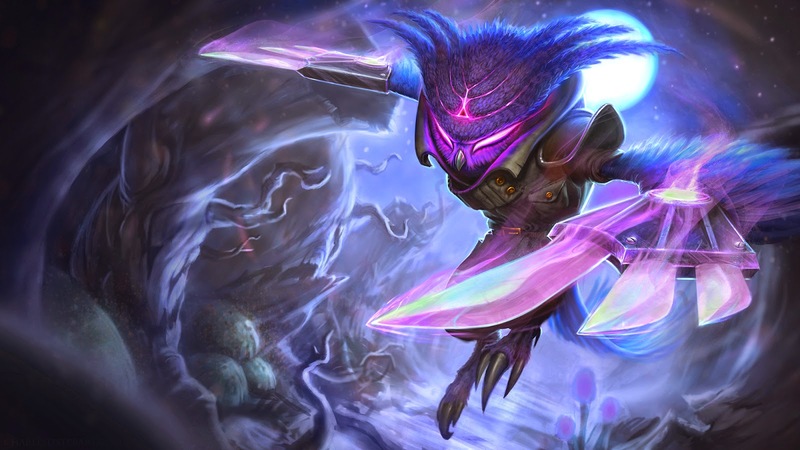 A thief with his pet owl who got by in life by stealing from the citizens of Demacia ended up being swollowed by the void while following a peculiar hooded fellow into a void portal by the name of Malhazar.